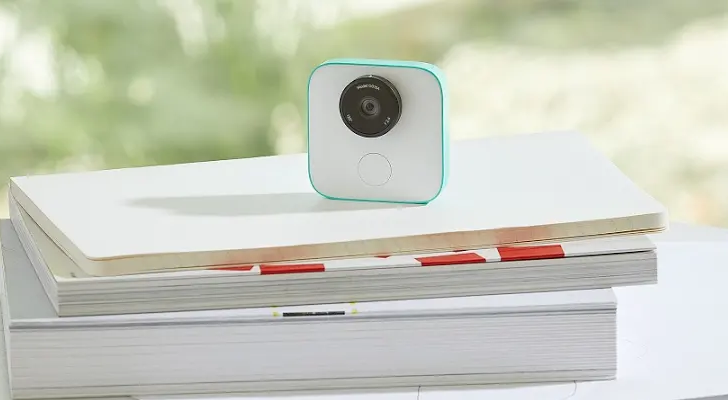 Google's cute little robo-camera has received a substantial update. Clips has become better at recognizing and capturing "interesting facial expressions," and will learn which photos you keep and which you delete to better highlight content you'll want to hang on to. Perhaps most excitingly, though, Clips can now record timelapses. The timelapse feature isn't well spelled out in the Clips app's changelog; it just says that the functionality exists. • Turn on Timelapses in Settings, and Clips will capture a continuous stream of everything the camera sees and condense it into a fast-forwarded timelapse. • Improved recognition for interesting facial expressions, such as smiles and funny faces. • Your camera learns about the types of clips you save and delete to give you more personalized content in the future. • Review and restore clips you’ve recently saved or deleted within the last 7 days. If the "continuous stream of everything the camera sees" is captured for long enough, it could make for an interesting video, depending on where the camera is placed. Also noteworthy is that you can now see and restore clips you've deleted over the past seven days. The new version of the Clips app is available now on the Play Store.